Grant Thornton has appointed a new Wealth Advisory Manager as part of a focus on growing its specialist services in Scotland. 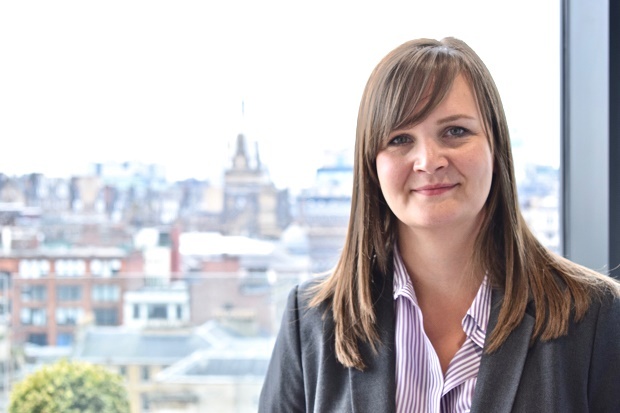 The leading business and financial adviser has recruited Clara Jackson who will based in its Glasgow city centre offices, but work with clients throughout the country. Clara, who is a Chartered Financial Planner, has more than 12 years’ experience providing tailored independent advice to individuals and businesses across Scotland. Her appointment builds on Grant Thornton UK’s strategy of developing its wealth advisory service, offering bespoke support to individuals, families and company owners looking to build, protect, realise and invest their wealth.